A large number of people prefer all kinds of seafood. The taste is generally different with all kinds of fish and other seafood as people develop a taste for these fish. Depending on your location and how close to the ocean you live, are factors in the type of fish you might prefer. There are also cultural factors that can determine the type of fish you consume. There are many options and one can choose from a vast variety of fish that are available in the market. There are some varieties that are consumed more than others due to several reason including taste and the price. Tuna and Groupers are two kinds of fish that are domestically used quite a bit. They taste well and are two of the preferred fish in the market. The two have certain differences between them. One of the first and foremost differences is the way in which the consumer takes them. Tuna generally is prepared and in some cases canned before it is available for the consumer. However, groupers are generally available alive in the market and no such preparation is done for them. The presence of the tuna is generally in the water column whereas groupers prefer to stay under the rocks in their self-made burrows. Tuna fish is known to be fast swimmers. On the contrary, the groupers move slowly in comparison. The colour of the muscles of Tuna is pink to dark red whereas the muscles of Grouper fish are white. This colour is determined by how active the fish are during their lives. It is one of the most loved fish in the world. 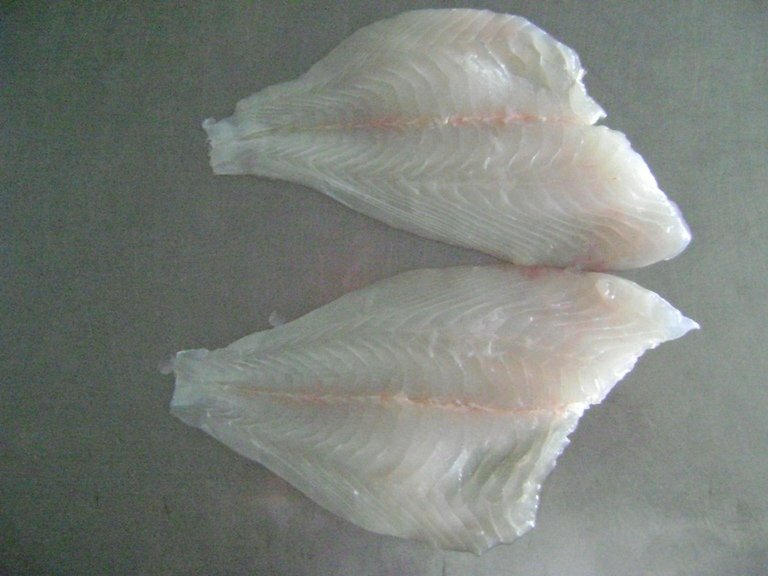 It is known for fillets as well as used in sushi which is one of the more expensive fish dishes in the world. Tuna have a vast life cycle which can range from five to fifty years depending on the conditions and the type of the fish. 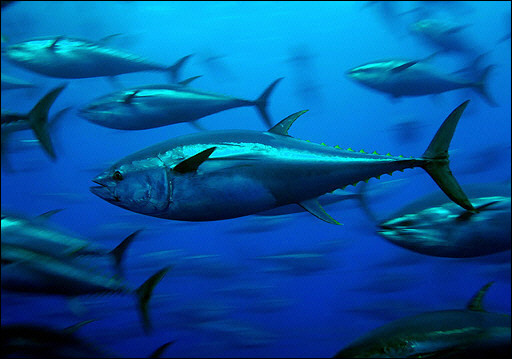 There are some types including the Southern Blue Fin Tuna that are now rare and almost extinct. It is a relatively expensive type of fish and certain types that are used in sushi can have unbelievably high prices. The name is believed to be derived from the Portuguese word Garoupa. The fish is found in natural waters and it is being farmed as well for commercial purposes. 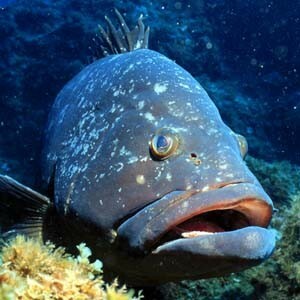 The fish is very broad and there is a large variety of grouper fish. The largest grouper ever reported to have been caught weighed 250 kg and was 7.5 feet long in Costa Rica.